New England 1648. The Piscataqua Settlement. A young woman has been found dead, her violated body stripped naked and thrown into a river. Her husband, a reclusive and learned man, has mysteriously halted his legal proceedings against the most likely suspect, who has disappeared into the wilderness. The settlement’s elders call on a young Englishman, Richard Browne, to discover the truth about what happened. But the more he learns, the more puzzling the crime becomes, and the more he finds himself drawn to the wife of the missing suspect... Based on an actual unsolved murder from the records of Colonial America. 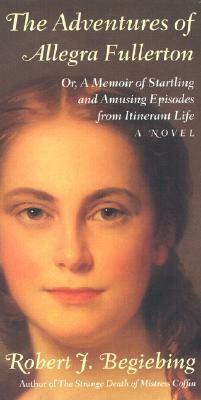 A picaresque novel of the remarkable life of a liberated 19th-century woman. 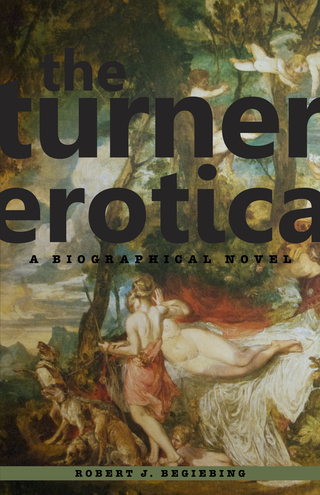 Allegra Fullerton, a young widow in the early 19th century, struggles toward independence and artistic fulfillment in a society unprepared to grant either to a woman. 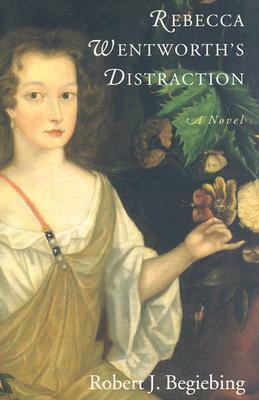 From her "stalking" by a powerful and dissolute young industrialist to her friendship with Transcendentalist Margaret Fuller, another independent-minded woman; from her artistic awakening in Italy, influenced by, among others, a young John Ruskin, to her re-awakened passion as a woman, Allegra Fullerton narrates her story in a voice that is wry, wise, but eternally optimistic. The daily life of New England and Italy in the 1830s and 1840s -- especially the circumstances of an itinerant portrait painter and struggling artist -- is rendered in rich and authentic detail. And Allegra's own consciousness is very much the product of her era, even as she struggles constantly to transcend the limited role that society offers her. Infused with picaresque humor and adventure, with meditations on art and freedom, and with the captivating, intelligent voice of Allegra herself, The Adventures of Allegra Fullerton is an enjoyable, engrossing novel. Daniel Sanborn, trained in the academies of London, arrives in Colonial Portsmouth, New Hampshire, to establish himself as a portraitist. His very first commission, however—to paint the adopted daughter of a prominent local family—will challenge his most cherished beliefs about art and life. Mysterious and solemn, twelve-year-old Rebecca Wentworth reveals herself to be an artistic prodigy of incandescent genius, and the victim of bizarre, disturbing visions. Her family, confused and frightened by the girl’s uncanny talent and strange paintings, has decided to send her away for her own protection. Sanborn, however, becomes fascinated by Rebecca and her gifts. Confident, accomplished, and reassuringly conventional, Sanborn succeeds over time in establishing himself as painter to Portsmouth’s elite. But even as he cultivates his position as artistic entrepreneur—investing in land, furthering his business connections—he also conspires with Rebecca’s former governess to learn where the girl has been sent. Gradually yielding to his growing obsession, Sanborn tracks Rebecca to a frontier village in the interior of New Hampshire. His interference precipitates a family crisis concerning her ultimate fate, and Sanborn is made the agent for presenting Rebecca, now seventeen, with a stark and unappealing choice. The University Press of New England has published a new, 20th anniversary edition of The Strange Death of Mistress Coffin. Click here to purchase along with the other two novels in the trilogy.